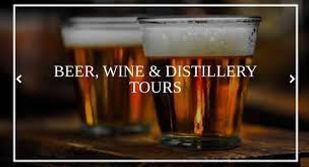 Contact Us for instant gratification tour & shuttles services. 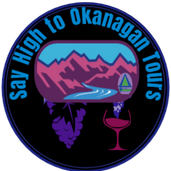 Experienced, We are the first wine tour that was incorporated in BC. * Expert Guides. Corporate Groups. Custom Groups. Small Groups. Exclusive Access. 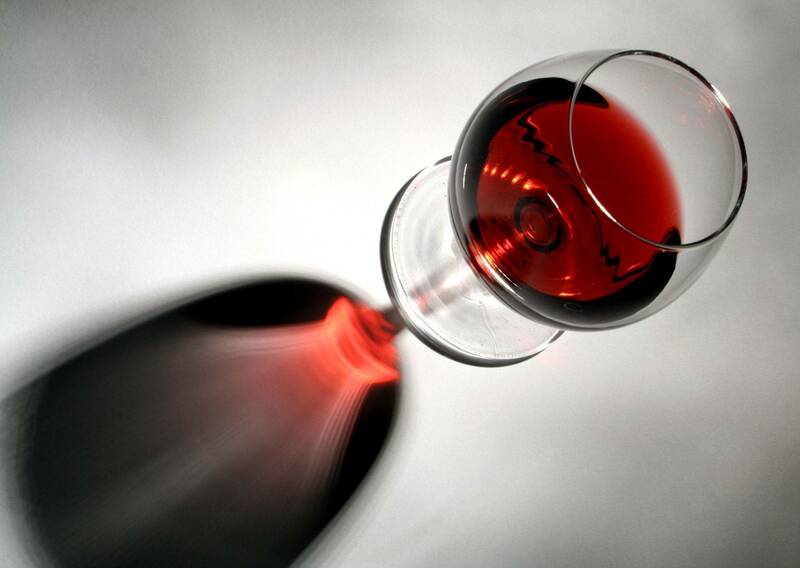 * Expert Wine Guides · Award winning wine tours and respected in the industry since 1994 to present.